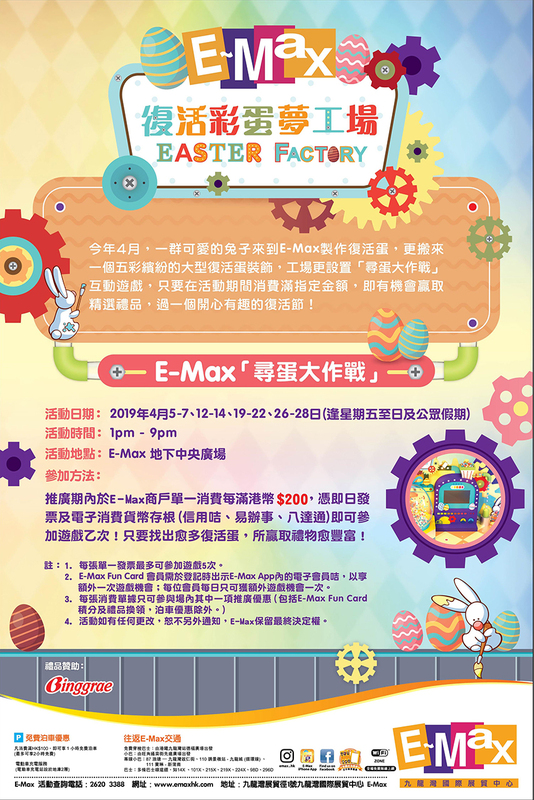 ﻿ E-Max ◎ Entertainment Maximized ! 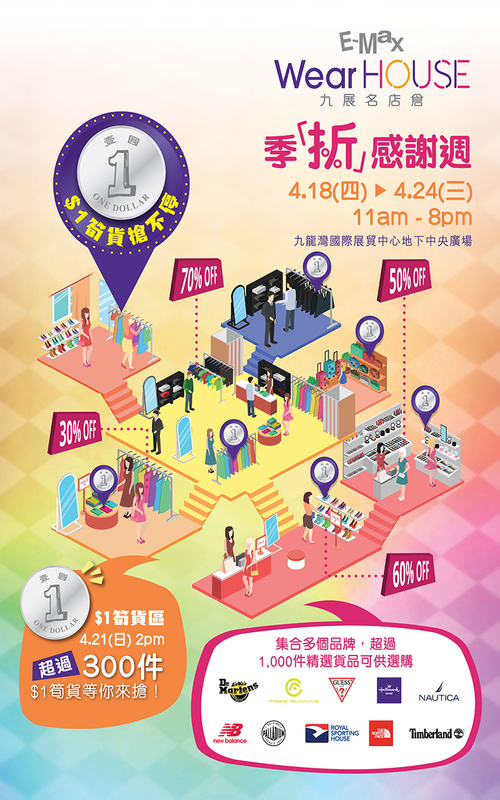 Free parking with purchase over HK$100 for 1 hour (maximum 2 hours). In 2014 The Metroplex@KowloonBay opened its doors to the public as a state-of-the-art 9 screen multiplex at the heart of Eastern Kowloon, located in the iconic Kowloon Bay International Trade & Exhibition Centre, E-Max. The Metroplex is a self-operated independent cinema showing a wide range of films from Hollywood blockbusters, international award-winning pictures, film festivals, local, specialty and independent films in its 9 silver screens, the vast array of diverse film content will fit the likes of the most discerning audience. The Glass Pavilion at KITEC decorates your unique wedding with love’s moods in the rhythms of nature. Set amidst a breathtaking golden sunset, invite your guests to enjoy a romantic cocktail reception or opulent wedding banquet in our stylishly modern and elegantly designed glassy venue. With a variety of catering options and utmost attention paid to every details by our professional catering specialists, we ensure your Big Day is truly unforgettable and impeccable. 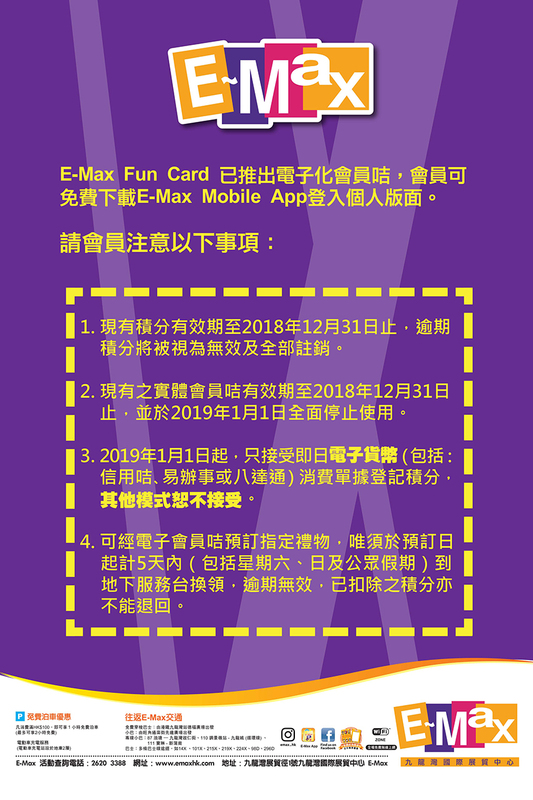 Presenting E-Max Fun Card, you can enjoy specialised privileges from merchants at E-Max! 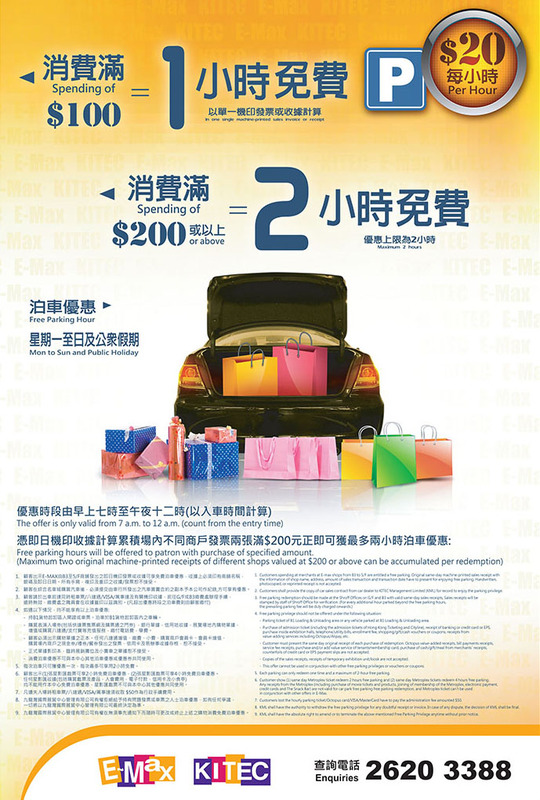 Becoming E-Max member to earn stamps and redeem selected gifts with designated stamps! 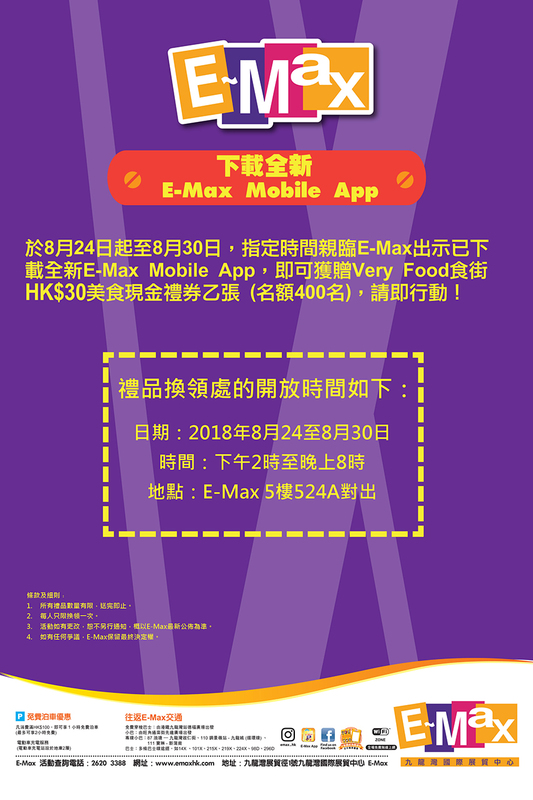 Simply fill in application form and submit to Concierge, and show your HKID card, you can become E-Max Fun Card member for free.